Some work is being done in my apartment, so I'm leaving for a while. Luckily, a little dog needs babysitting, so I'll be staying at his house. 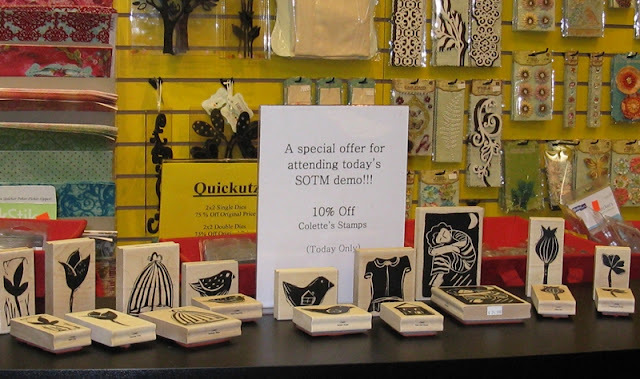 Meanwhile...Have you seen the rubber stamps I designed for Stampington & Company? If you want to have a look, the link is in the sidebar at left. Posted by A bird in the hand at 9:56 a.m.